This mod provides server admins access to a variety of commands and utilities for use on their server. The goal is to make quality of life improvements for server admins by providing tools for them to use in their server. 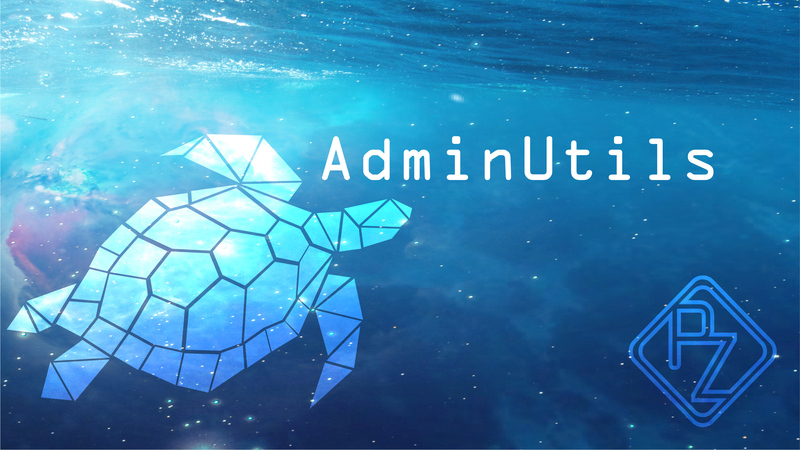 AdminUtils does not, and never will, contain commands or features that are intended to allow server admins to troll their users. AdminUtils can also be found and downloaded on my website here. As with all of my other mods, you are agreeing to abide by my license by downloading, installing, and using AdminUtils. Updated backend for the mod. Removed /maxhousingskillrate, since the option was removed in Beta 0.7.3.0. Added a configurable permissions system to the mod. This allows admins to control which users can access which commands through groups. what differences versus Eco.mod.io ? That page was a fixed copy of my mod's page. It was made for me since I had set up the downloads on this page wrong (because I didn't understand how dependencies were implemented). This page is now fixed, and is the main page for AdminUtils.